A congressional hearing on sports betting that was originally scheduled for Tuesday has been postponed. The House Judiciary Committee announced Wednesday morning that the hearing titled "Post-PASPA: An Examination of Sports Betting in America" would not take place next week. The hearing in the Subcommittee on Crime, Terrorism, Homeland Security and Investigations had invited potential witnesses to testify, including the NFL. The hearing was put on the committee calendar on June 19, but hours later was postponed. No new date for the hearing has been announced. A source familiar with the hearing said the postponement was due to a "scheduling complication in unrelated policy areas." In May, the United States Supreme Court struck down the Professional and Amateur Sports Protection Act (PASPA), opening a path for states to choose whether to legalize sports betting. Delaware and New Jersey has begun accepting sports betting. Mississippi and West Virginia are expected get into the sports betting business at some point this summer. The Senate Judiciary Committee and the Senate Commerce Committee also are examining the sports betting issue. Sen. Orrin Hatch (R-Utah) has announced that he is working on sports betting legislation focused on protecting the integrity of sports. 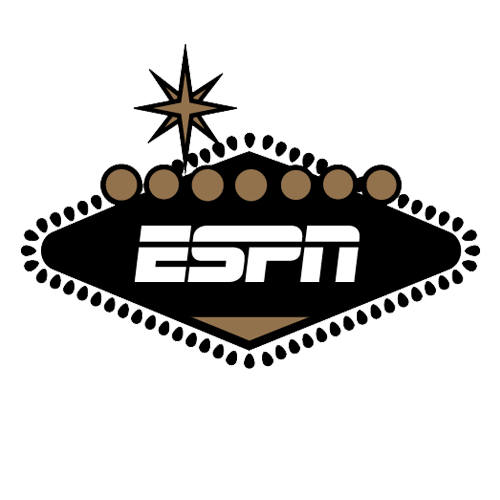 Sources told ESPN that part of Hatch's initiative is centered on strengthening the Sports Bribery Act, a federal law that was not impacted by the Supreme Court decision. Last week, a spokesperson for the Senate Commerce Committee confirmed to ESPN that sports betting has been discussed, but said there were no plans for any hearings on the issue at this time.